The BAFTA winning film THE LIGHTHOUSE is being billed as a horror film by the people releasing it to theaters and VOD this Friday (July 6th) however it really isn't. More a historical thriller, this retelling of the Smalls Lighthouse tragedy is a solid and very tense story of the dangers of isolation. On a remote island some twenty miles from the farthest point of anywhere stood the Smalls Light House. In 1801 it was a rickety structure that was built to warn ships traveling in the Irish Sea of local danger. It did not have a good reputation and the keepers were sure that not only didn't the light house want them their neither did the island itself. Nearing the end of the month long shift, and with food running low, the two man crew of Thomas and Thomas awaited the relief boat. However things went wrong as a terrible storm kicked up and the men had to wait it out as the storm raged. Trapped and fearing death closing in madness began to creep in and take over. This is a creepy two-hander that has mood to burn. We know things are going to go wrong just by looking at the place. 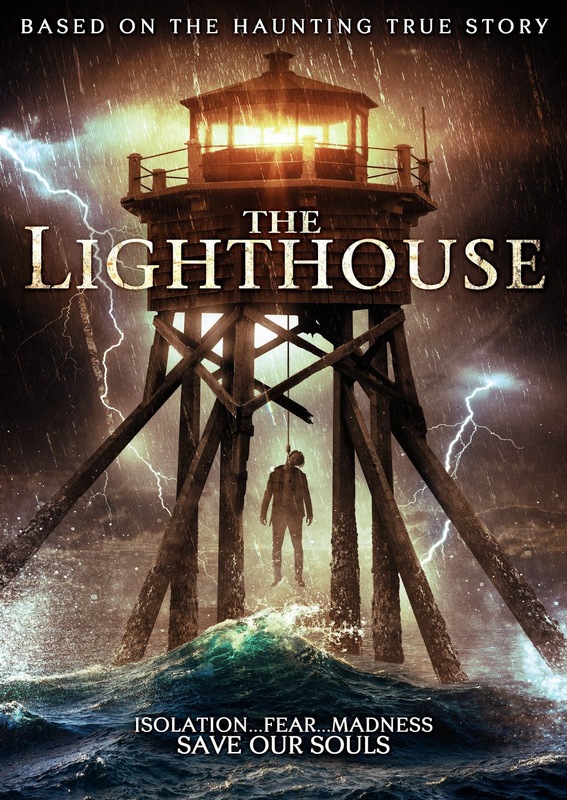 The lighthouse is a run down and god forsaken place and we are instantly ill at ease. Things get tenser as the two men grumble begin to go about their business revealing themselves to be lost souls. Both have secrets that haunt them and make their lives miserable. By the time the storm hits we are on the edge of our seats waiting to see what in the hell is going to happen. The performances by Michael Jibson and Mark Lewis Jones are killer. They sell their characters perfectly and we have do problem believing that they are both heavily damaged individuals. And their drop into madness is something we absolutely buy. This is a great little film. Its so good that I'm kind of shocked that more people aren't talking about it. Is the lack of discussion because the film doesn't really fit in genres? It isn't a horror film and it isn't wholly just a historical drama. SO what is it? What it is is a film that worth seeing. See it on the big screen if you can, but if you can't VOD is fine as well.